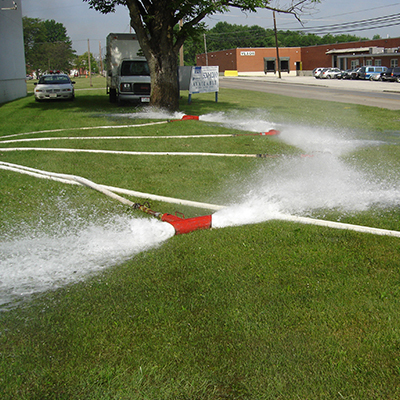 ABC Fire Inc. has experience in all types of Backflow preventers. We cover everything from new installation to, replacement of existing backflows and annual testing. Our Company is certified and trained with proper safety equipment to test Backflow Preventers above or below ground. Please give us a call, 440-237-6677, or click the link below to learn more about the process of getting your backflow preventer tested annually.